Additional ramps are available for the Bishamon EZ OFF Lifter® to save moving ramp from position. Safety warning lights and alarm alert the operator before the platform lowers from the intermediate safety stop. 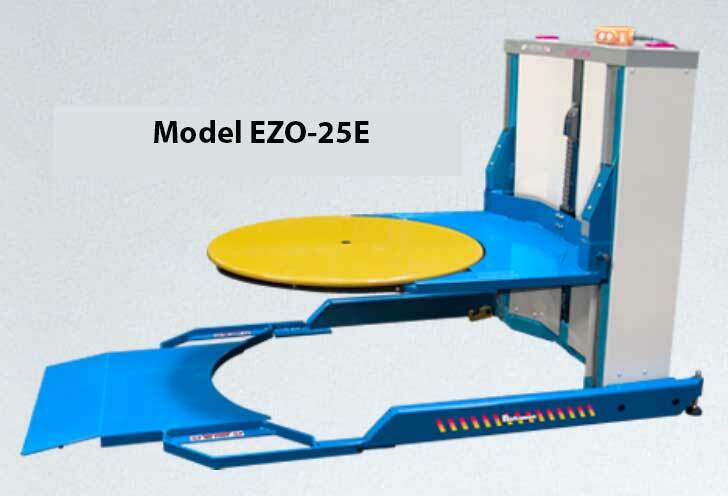 “-3S” model with multiple ramp positions minimizes floor space requirements.